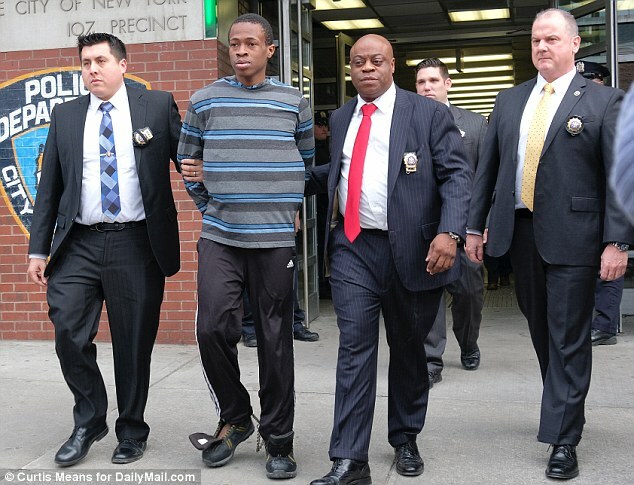 Cops caught a suspect Saturday in the murder of Karina ­Vetrano, the beautiful jogger whose brutal strangulation last summer  in the high weeds of Spring Creek Park in Queens  had transfixed the city. Officials did not immediately release the name of the suspect, but sources told The Post he is in his 20s and lives in a housing project in East New York, Brooklyn, a neighborhood just west of her home in Howard Beach. The suspect had been on police radar for a while, sources told The Post.